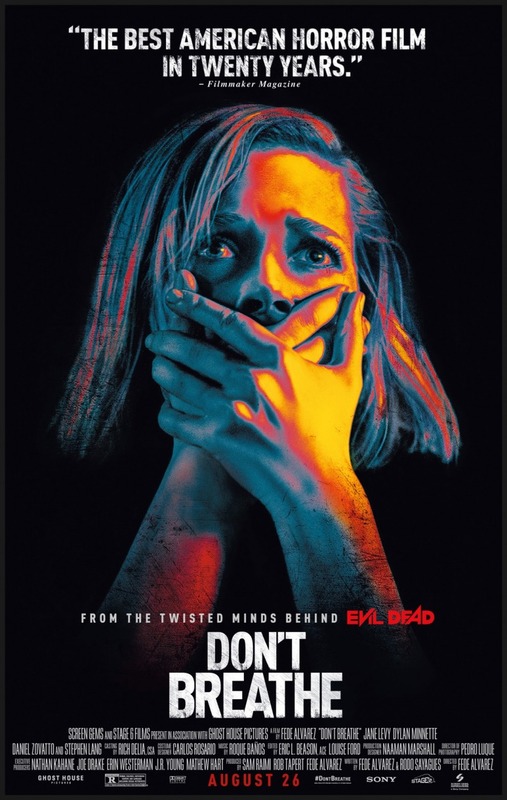 Don't Breathe DVD and Blu-ray release date was set for November 29, 2016 and available on Digital HD from Amazon Video and iTunes on November 8, 2016. A group of young teenage thieves break into the house of a blind Iraq war vet to make a big score. The vet is not aware they are there at first but soon catches on and quickly turns the tables on the intruders. A terrifying and suspenseful game of cat and mouse ensues, opening questions of moral compass and just who the hero and the villain really are and what exactly those titles even define.